Youngboy Never Broke Again returns with new heat. Youngboy Never Broke Again is back with his new song, “Gangsta Fever.” The single follows the release of “Kick Yo Door” which dropped earlier this year. The rapper serves up a smooth single that finds him speaking on the pain he’s dealt with in the course of his life. The release of his new track comes a day after it was revealed he was arrested in Atlanta. The rapper was booked on three misdemeanor charges: possession of less than an ounce of weed, use of fighting words, and physical obstruction with another. The rapper and the woman he was with, Starr Thigpen, were released on bond this morning. 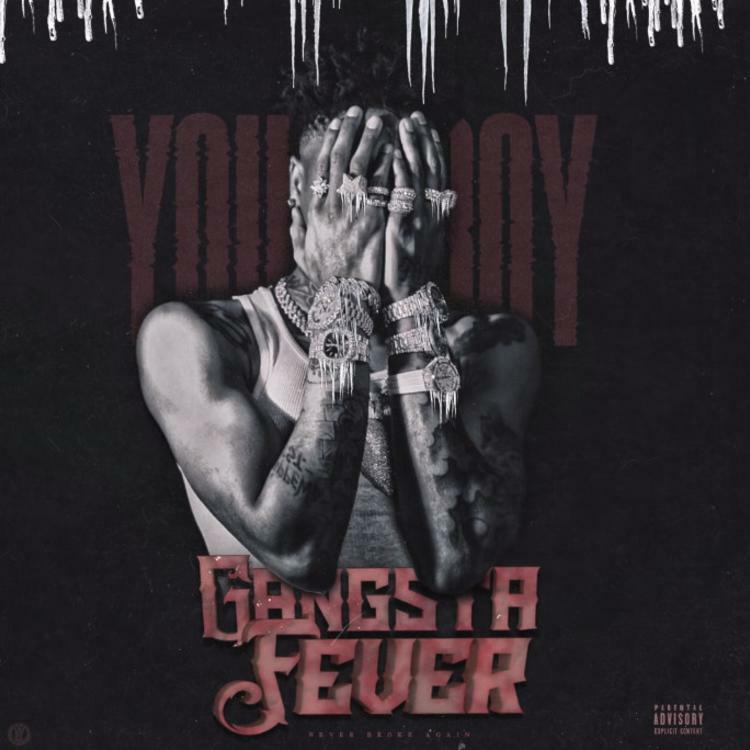 Stream YoungBoy Never Broke Again – Gangsta Fever Below! !